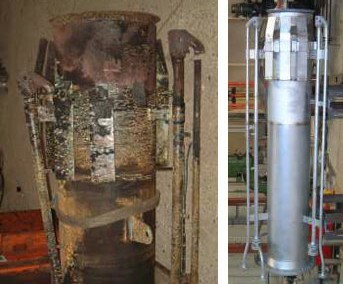 Refurbishment costs are typically less than half the cost of a new flare. By refurbishing your flares with material upgrades and specific detail changes, you avoid all the costs associated with changing the type of flare installed. For example, design checks on Noise / Radiation / Backpressure reviews / etc. whilst improving the life expectancy of the flare. We can apply many years of knowledge to any flare design to give an unbiased opinion and suggest options which will work for you. Lower Costs along with a reduced CO2 impact.